Security risks concerning the safety of homes are on the rise. Recent police records reveal that burglars and intruders are able to break modern locks and security systems with ease. Mere installation of a modern security system is not enough to protect your home. This problem calls for a whole new range of security measures. Areas that stand as potential home security loopholes should be addressed immediately. When fixing security flaws in your home, you need to step into the shoes of a burglar. This is exactly what experienced home security experts do. Another thing to remember is never leave anything to chance. 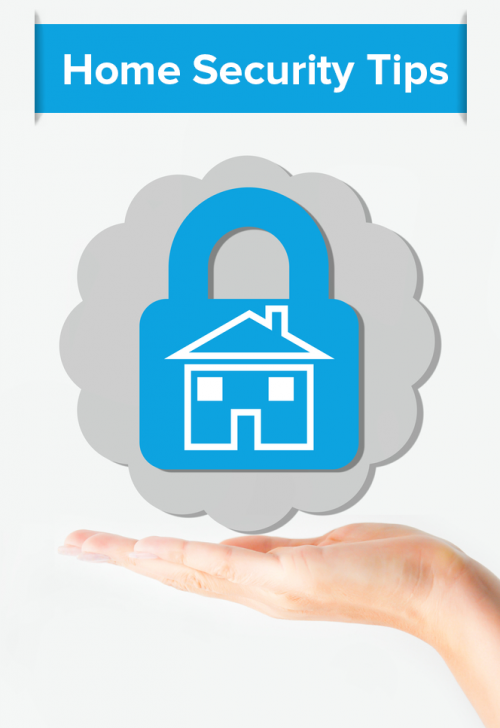 Learn the most important security measures to protect your home. This will ensure you don’t become the next victim of burglary. Professional locksmiths have years of experience behind them. They are quick to spot security flaws and vulnerabilities in your home. Security systems aren’t foolproof. So make sure your locksmith offers round the clock service in case you have an emergency or security problems. Separate locks for different doors and entry points often lead to incidents of lost keys or key theft. A central locking system for all your doors leading outside will greatly reduce the risk of a security breach to your home. Deadbolt all your doors leading outside. Surveillance cameras are now easily affordable. They are a great security measure that allows you to track any activity in and around your home. A security alarm in key doors can alert you of any intrusion into your home. Alpha numeric codes in locks will further enhance your security. 5. Never Leave Key In Open When Meeting Guests, Socializing, etc. We often do not give much attention to our door keys and leave them here and there. That increases the chances of key theft or loss. The situation worsens when such things happen when we have guests and outsiders at our home. Outdoor security lighting helps in the detection or keeping intruders at bay. Trees or bushes grown around the house provide good cover for thieves and burglars. Make sure that the outer premise and adjoining areas around the house do not hamper visibility. Make sure all windows are locked properly before leaving the house for a considerable amount of time. Burglars often break into the house forcing through glass panes of windows or doors. An iron grill frame in the glass window will prevent them from doing it. The observant eyes of neighbors can help minimize security risks such as theft or burglary, particularly when you are not at home. Frequent association with the neighbors and sharing an amicable bond can be greatly beneficial for everyone’s security.